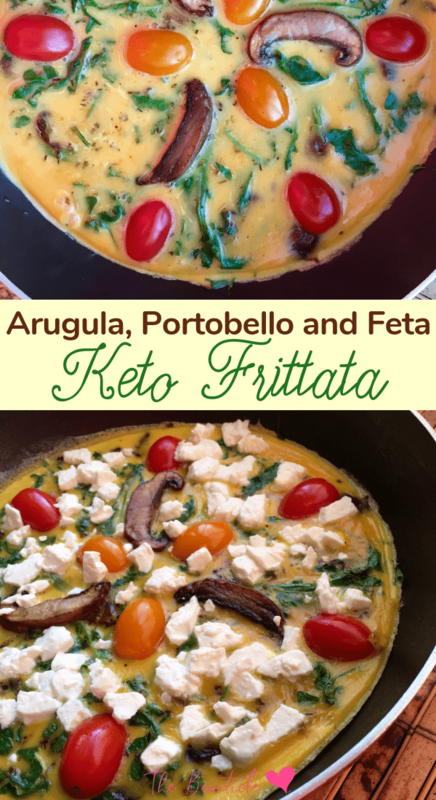 Frittatas are one of the easiest and most convenient keto recipes you can whip up and they are so customizable! 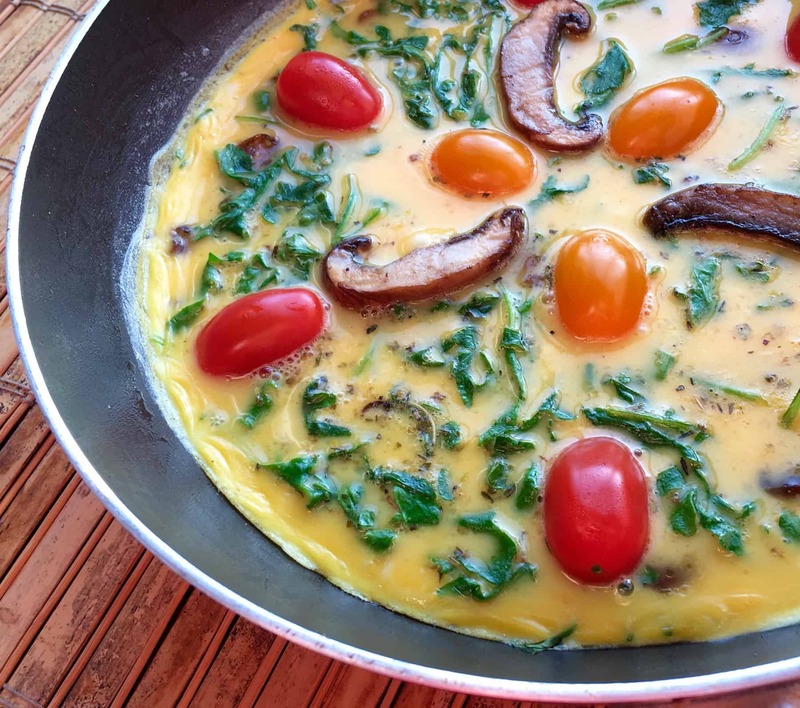 You can throw anything inside a keto frittata to change the entire flavor profile and never get bored while losing weight on the keto diet. 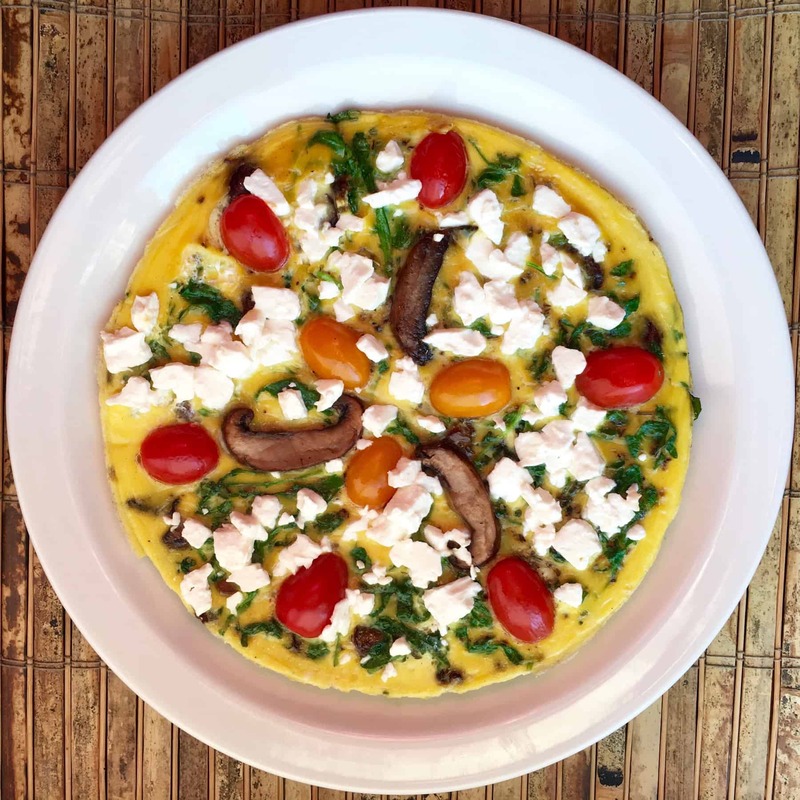 This easy keto frittata is loaded with arugula, portobello mushrooms and topped with feta cheese. You can easily switch out the ingredients with your favorite greens, mushrooms or cheese and even add a protein like chicken, bacon or sausages to bring the flavor and nutrient count up a notch. 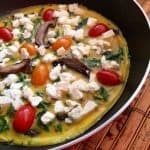 A really easy, quick and versatile meal-preppable keto recipe that can be served any time of day.